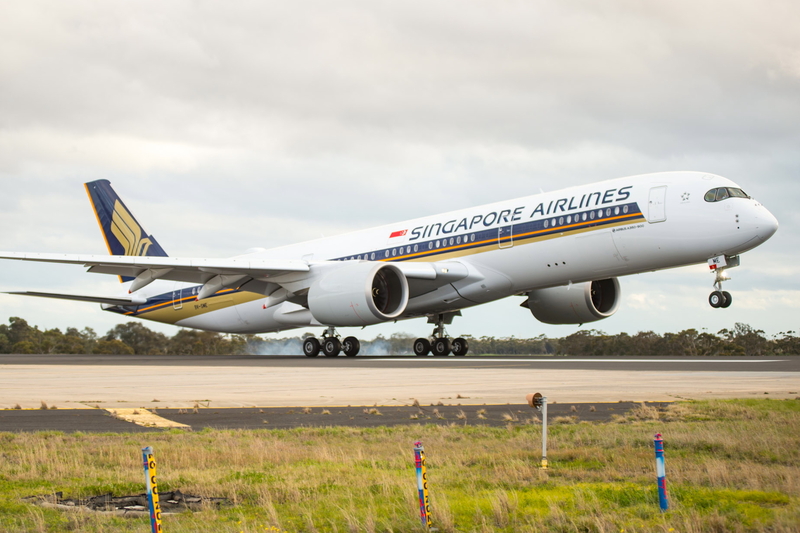 Singapore Airlines (SIA) has confirmed Adelaide as the launch destination for its new Airbus A350-900 medium haul aircraft. Slated to commence daily operations on 17 December 2018, the new A350-900 will operate as SQ279 from Singapore to Adelaide, and return as SQ278, from Adelaide to Singapore, subject to regulatory approval. See latest HD Video Interviews, Podcasts and other news regarding: Singapore Airlines, Changi, Adelaide, A350.